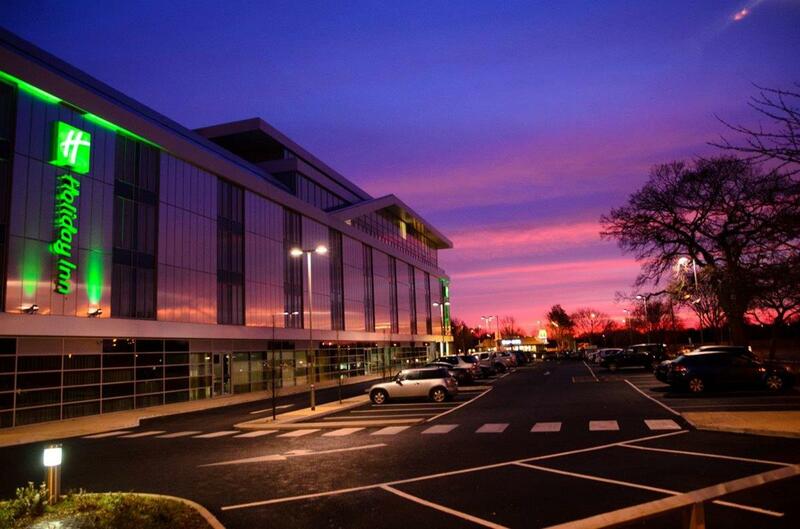 The Holiday Inn Southend, an Interstate Hotels & Resorts hotel, is a part of the Holiday Inn Brand and managed by Interstate Hotels. 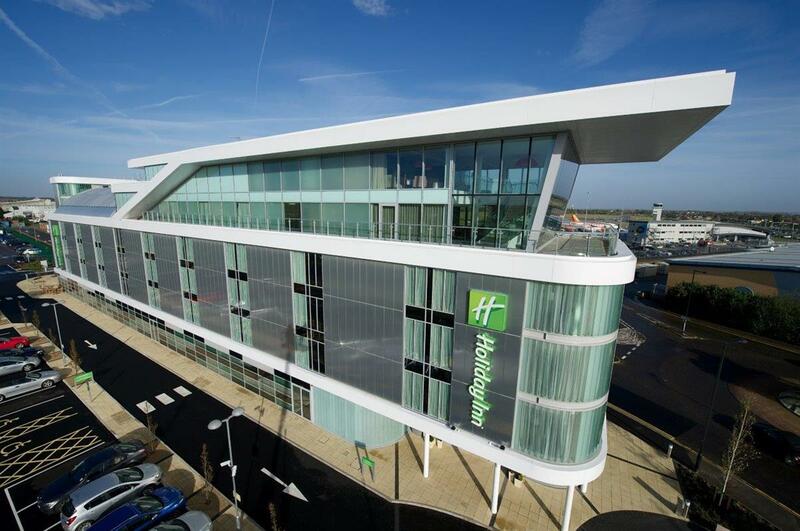 The hotel is situated 3 minutes walk from London Southend Airport and the London Southend Train station leading into Liverpool Street Station. The nearest motorway is the M25 approx 35 miles from the hotel. Our new Food Science working lunch menus are designed to be easy to eat at meetings and keep you bright and alert throughout the day. With a wide variety of well balanced delicious dishes we are able to cater for all tastes and diets and offer a range of healthy options. Don’t worry, we haven’t forgotten the treats! We know that meetings can be long and intense so we’ve thrown in a few treats to lift the spirits and keep your delegates focused. Our new Food Science working lunch menus include sandwiches and wraps, hot dishes, salads and desserts and because food should look as good as it tastes, we make sure all our dishes are attractively presented. If you prefer to dine in the restaurant you’ll find an equally appealing menu just as good at boosting your energy levels. 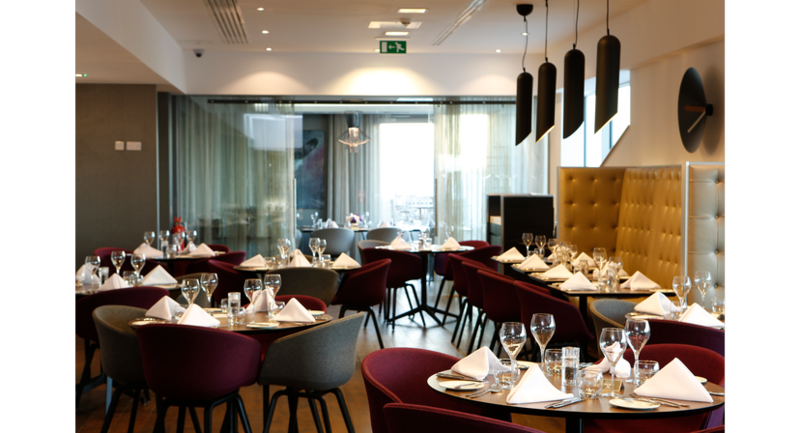 Speak to our meeting coordinators about our Simply Uplifting menu options. The hotel also offers bedroom facilities with a total of 129 bedrooms and room types such as Standard, Accessible, Twin, Family, King, Executive and Superior. The Laker Suite is situated on the ground floor and has access to the Laker foyer and lounge area with private bar facilties. The Laker Suite has air conditioning, heating controls, natural daylight and AV access points. 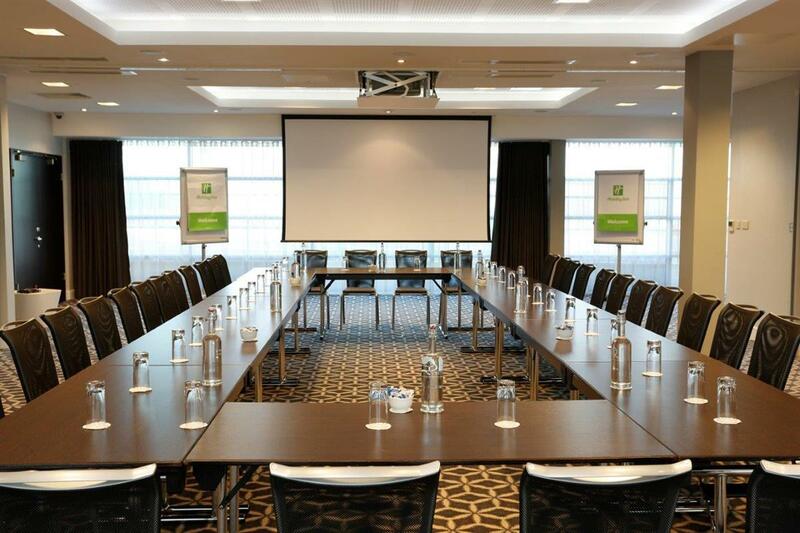 This room is ideal for conferences, private functions, weddings and Christmas events. The Ambassador Suite is situated on the ground floor and has access to the Laker foyer and Laker lounge area with bar facilities. 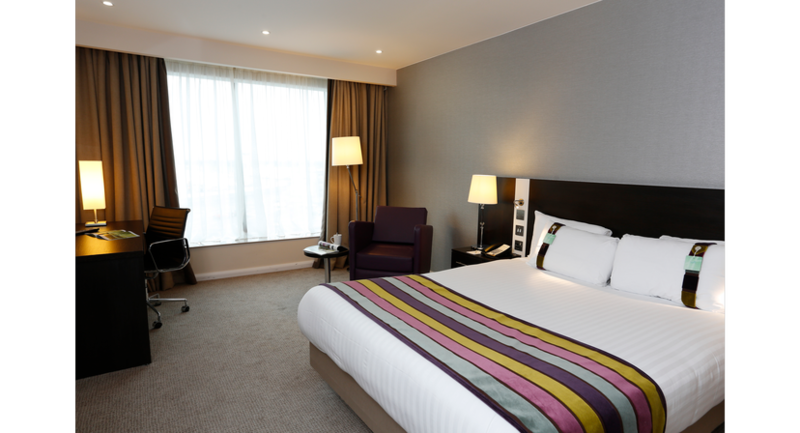 The Ambassador Suite has air conditioning, heating controls, natural daylight and AV access points. 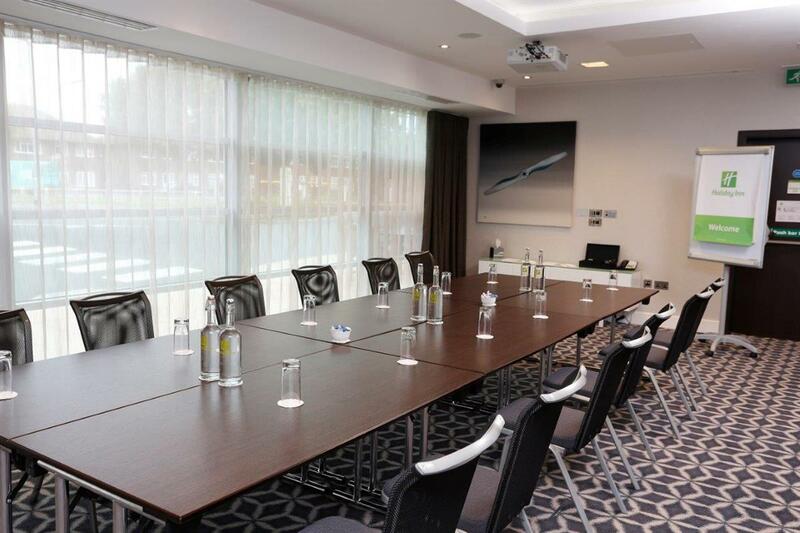 This room is ideal for conferences, private functions, small weddings and Christmas events. The Ambassador Suite is one part of the Laker Suite. The Britannia Suite is situated on the ground floor and has access to the Laker foyer and lounge area with bar facilties. 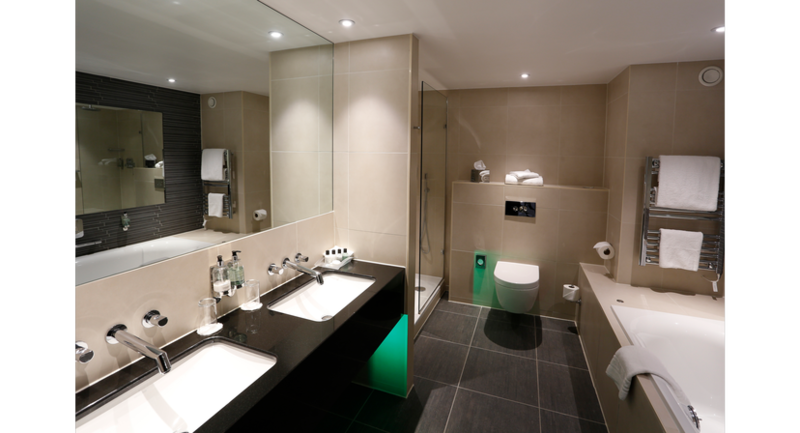 The Britannia Suite has air conditioning, heating controls and AV access points. 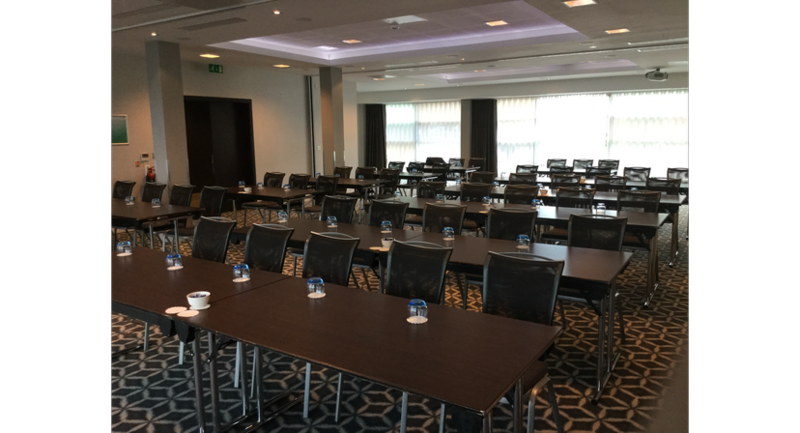 This room is ideal for small conferences and private functions. The Britannia Suite is the middle room of the larger Laker Suite. 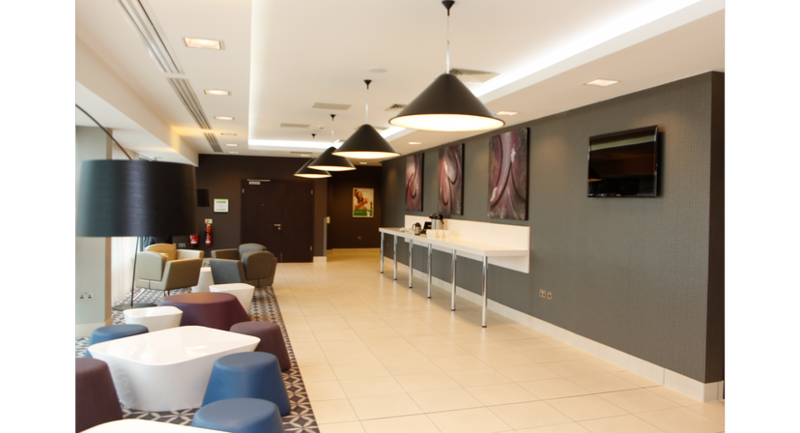 The Carvair Suite is situated on the ground floor and has access to the Laker foyer and lounge area with bar facilties. The Carvair Suite has air conditioning, heating controls, natural daylight and AV access points. 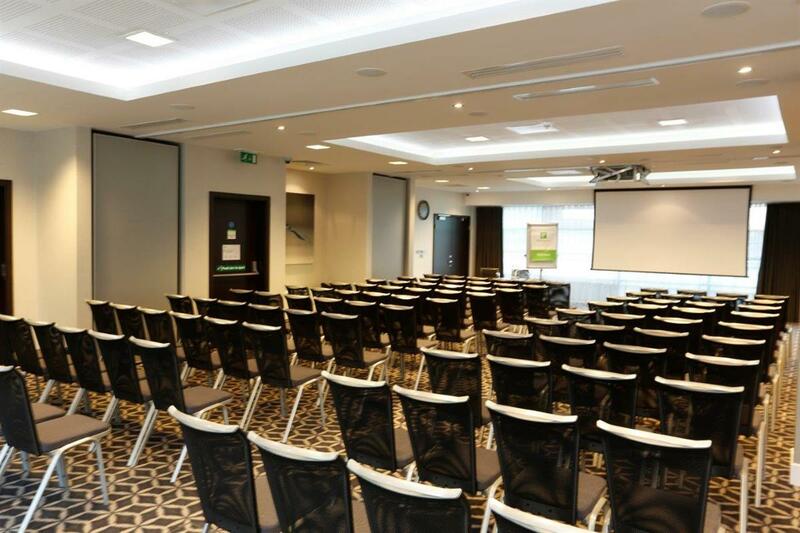 This room is ideal for conferences, private functions, small weddings and Christmas events. The Carvair Suite is one part of the larger Laker Suite. 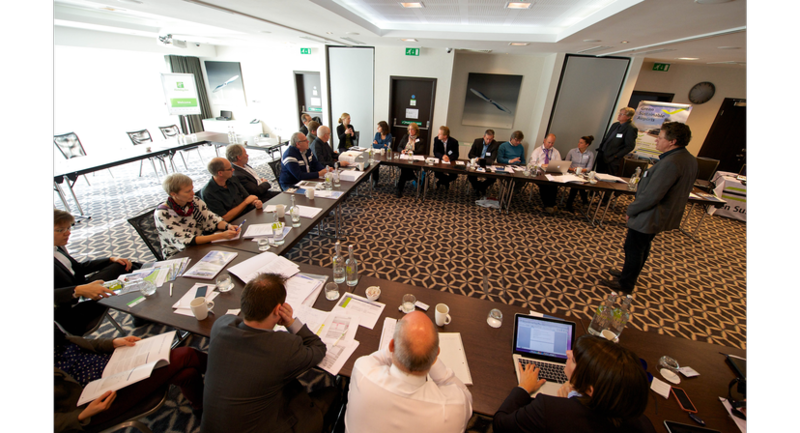 The Boardroom is situated on the fifth floor behind the 1935 Rooftop Restaurant and Bar and can accommodate up to a maximum of 10 delegates. The Boardroom has air conditioning, heating controls, natural daylight and access to an outside rooftop area. 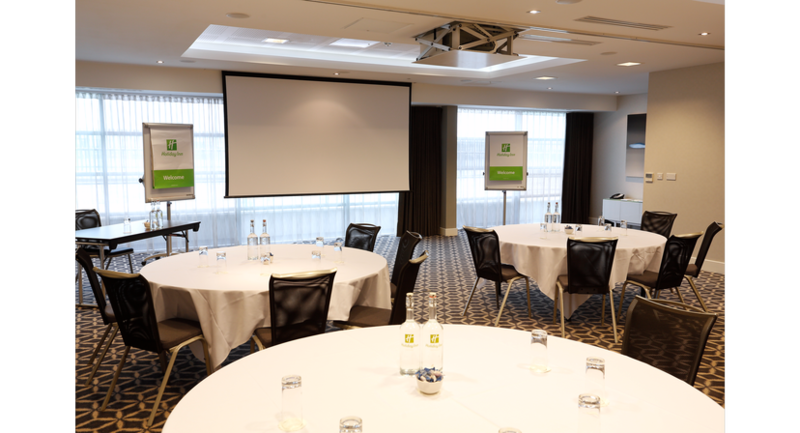 This room is also equiped with AV facilities and equipment available to hire.